As part of the Sutro Kickstarter launch and debut at SXSW during the Mobile Socials, artist Hugh D’Andrade created artwork, including this custom illustrated spoke card. 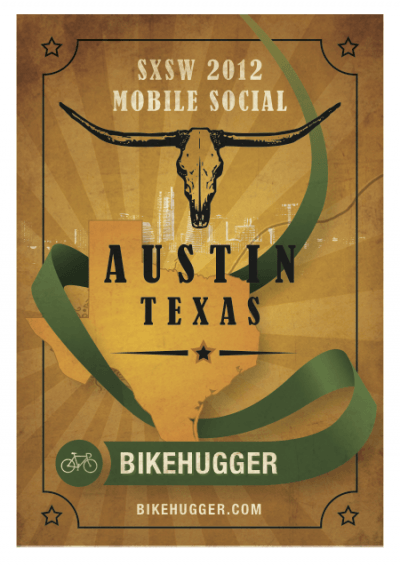 After our rides in Austin, cyclists have asked for more spoke cards and I packed some back to Hugga HQ. We’ll ship you a free card, or more, for the cost of postage and handling: $1.99. The illustration is on the front and Mission Bicycles logo the back. Also see the Sutro page on Kickstarter. 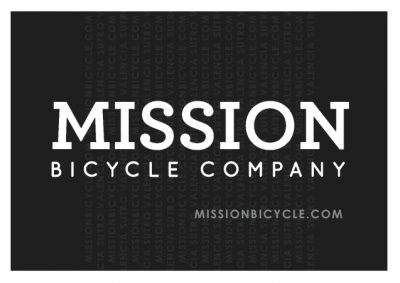 Mission Bicycles created the community-funded project to offset production costs. So far they’ve raised 21K of a 10K goal and sold 16 complete bikes. That’s remarkable and glad we were a part of it. 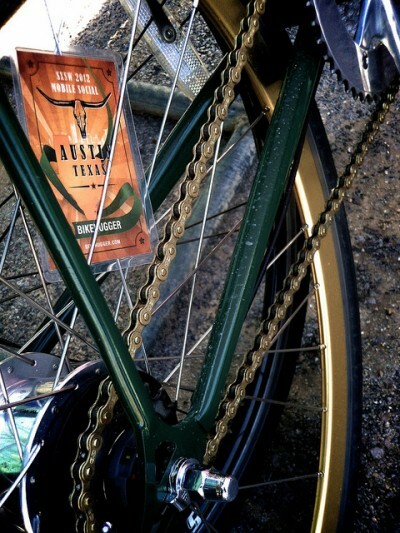 Note: my involvement was to feature the Sutro in our SXSW coverage and have a cool bike to ride. Bike Hugger has no financial interest in Mission Bicycle or their Kickstarter project.